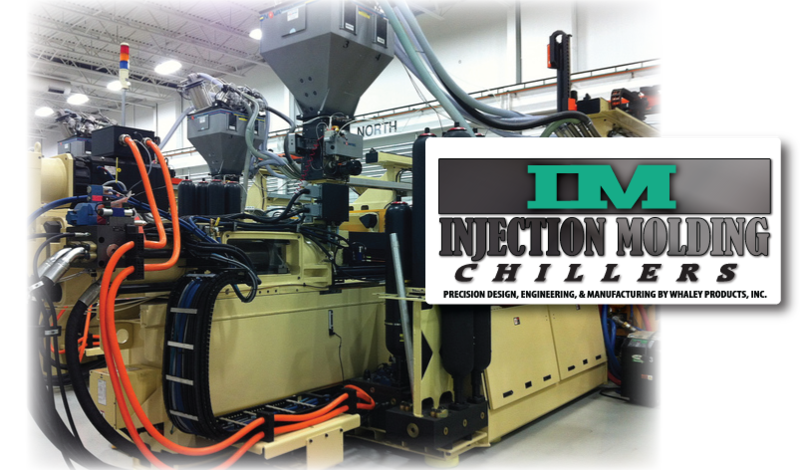 Injection molded products typically require finishing processes after they have been ejected from the mold. There are many finishing processes that are used depending on the product being created. In general all injection molded products need to be cut down before they can be provided to the consumer. This means that any excess plastic is cut away, creating scrap plastic. Instead of just throwing it away most manufacturers use a regrinding machine to recycle the scrap plastic and then reuse it. The regrinder melts down the plastic scraps and then extrudes it in a pellet form. This recycled plastic is then mixed in with virgin plastic pellets and can be used in future mold production. Some manufacturing facilities use up to 25% of regrind pellets in their products. Regrind has a different melting temperature and viscosity, so it is important to ensure proper mixing occurs between the virgin and regrind before injection to the mold. This scrap plastic recycling process saves the company money while being environmentally friendly. Plastic regrinding machines are used in the consumer recycling process. This plastic regrind can then be purchased by injection molding companies for use in their products.